Apple began rolling out the latest version of its multi boot utility, Boot Camp 6, on Thursday. It supports newly-released Windows 10 (64-bit edition only) as well as USB 3, USB-C, Thunderbolt, SD and SDXC connections. Users will need to be running OS X Yosemite and have an authentic copy of Windows 10 installed on a separate partition. The update is still propagating, according toMacRumors, but should be available to Intel Mac owners shortly. That includes the 13- and 15-inch MBPs, 11- and 13-inch MBAs, MacBook, MacMini, and various iMacs. Users don't actually have to do anything to get the update, as it will download automatically if you're already running the latest rev of Boot Camp 5. Microsoft has just released a bunch of productivity apps for wearable devices -- nope, not for the Band, but for Android Wear smartwatches and the Apple Watch. First for the Apple Watch is Outlook, which allows you to read full emails and respond with either canned replies or your own through voice dictation. Cupertino's wearable also gets to-do app Wunderlist and will soon be able to install private social network Yammer, which will be able to take advantage of iOS 8's Handoff feature with an iPhone. 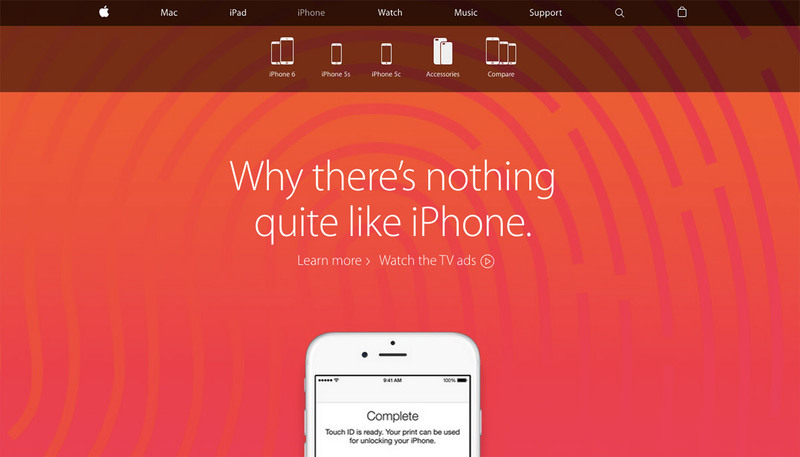 You'll notice something new if you visit Apple's website right now. Things might look the same at first glance, but a closer look reveals the absence of the "Store" tab. Apple has chosen to get rid of its separate online shop entirely -- "store.apple.com" doesn't exist anymore and redirects to the homepage if you load it. Instead, you'll find Buy buttons in each specific product page, and clicking them adds items to a unified shopping bag (yep, it's no longer a "cart" either) instead of forwarding you to the store subdomain like in the past. When you're using Google Maps in the dark, the iOS app's blinding bright white display can kill your night vision. Good thing then that a new updateaddresses that and adds a few other welcome improvements. Now you can label waypoints on your map and in search suggestions according to the patch notes, and even alter captions for photos that you've added as well. Of course, there's the usual bug fixes along for the ride as well, but it's not like those will keep you from going blind on your way home from the bonfire you checked into via Facebook. Got Stagefright? Not the fear of an audience, but an Android vulnerability that could hijack your smartphone via a garden-variety MMS. 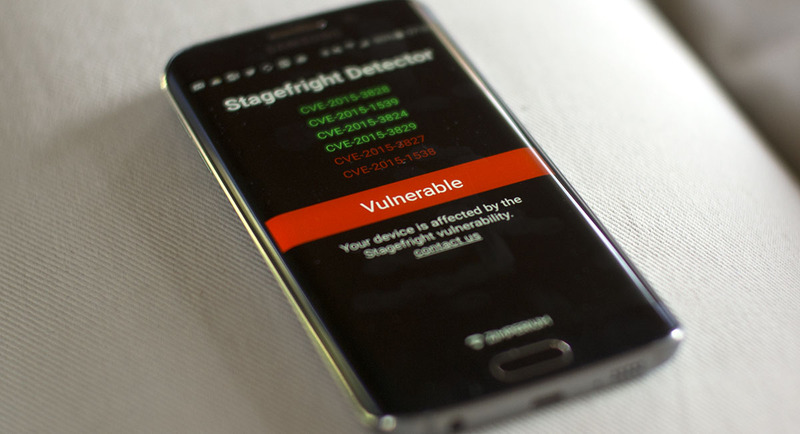 The company that discovered the flaw, Zimperium, has now released a tool, the Stagefright Detector App, to at least let you know if you're patched against it. Googleissued a fix a while ago, and you're protected if you have a Nexus device. But if you own nearly any other smartphone -- even a brand new one like Samsung's Galaxy S6 -- you're probably still at risk. 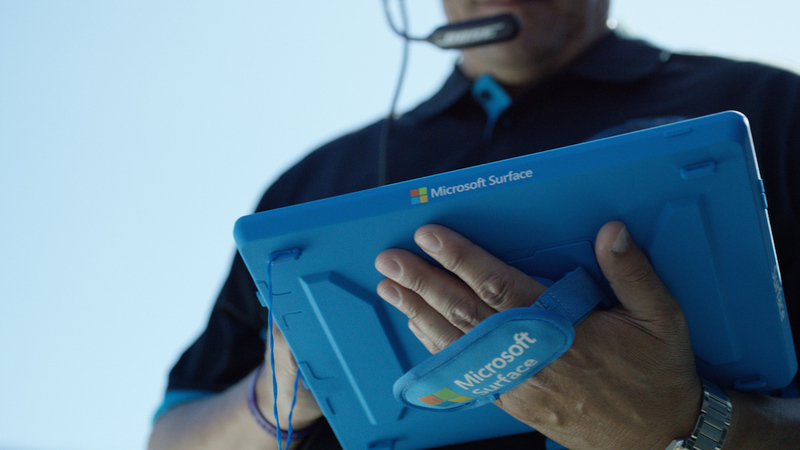 With NFL teams set to kick off their pre-season next week, Microsoft today announced that the Surface Pro 2 won't be used during games anymore. Instead, the upcoming 2015-2016 season will see its Sideline Viewing System, which lets players and coaches review game photos instantly, be powered bySurface Pro 3s for the first time. But that's not the only change being made. Microsoft and the NFL are also going to start testing video as part of the Sideline Viewing System, including replays of questionable calls that referees can watch via the custom-made device. Even though this is only going to be a test run (over 20 pre-season games), it will be a significant move if it ends up being implemented in the regular season. Microsoft's laptop/tablet hybrid has already replaced the traditional paper method for most teams, and it could do the same with monitors on the field -- the current way of watching replays by officials. HTC has announced "significant cuts" and slashed jobs after posting a $265 million net loss, with more losses promised for the future. Reuters is reporting that the poor performance has been blamed on the company's One series of flagships that, while accomplished, are losing out to "more fashionable phones" in the market. TechCrunch is saying that HTC is hoping to reverse this trend by turning its attentions to the middle-tier of the market, devices that cost between $300 and $500, parking its tanks squarely on the lawns of Chinese rivals Huawei and Xiaomi. In the wake of the Stagefright bug, LG has reportedly committed to posting monthly security updates to protect its Android smartphones. It's the third company in two days to pledge to ensure that its devices aren't left wide open for hackers, since Google and Samsung both said the same yesterday. The announcement was reported by Wired, who quotes an unnamed LG source as saying that it'll provide the updates on a monthly basis. Unfortunately, these updates will still have to be passed fit for purpose by the carriers, who frequently drag their feet when it comes to getting them out to consumers. 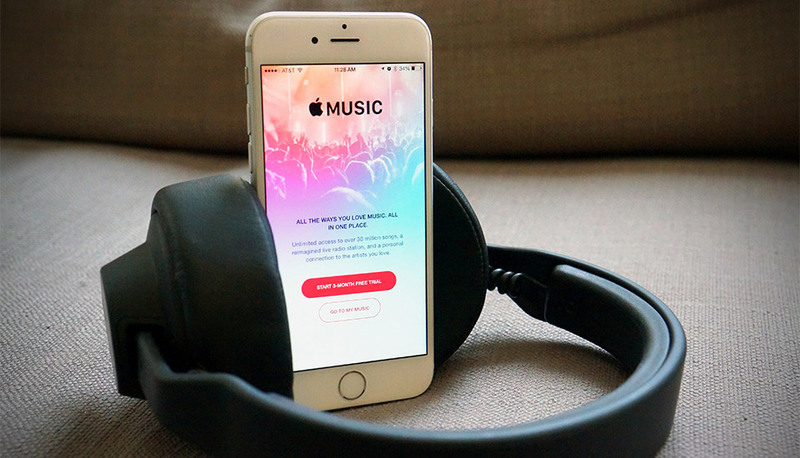 Apple Music is facing its fair share of scrutiny over concerns of possible anti-competitive behavior, but it's not going to get that much flak from Europe. According to both Mlex and Recode's sources, the European Commission has found no evidence that Apple or major music labels conspired to stifle free music services like Spotify. While the regulator is going to keep its eye on the music market as Spotify renews its label deals, it's now doubtful that you'll see a repeat of the EU's crackdown on e-book pricing. Still wondering what Samsung is going to unveil at its August 13th event? Well-known tipster Evan Blass (aka @evleaks) might have just removed what few doubts are left. 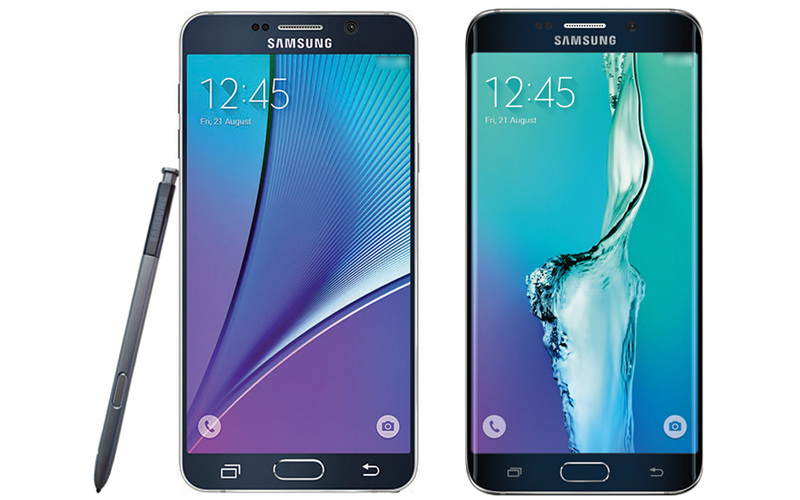 He not only posted official-looking snapshots of both theGalaxy Note 5 and its curvier S6 Edge+ sibling, but revealed purported specs for the Note 5. 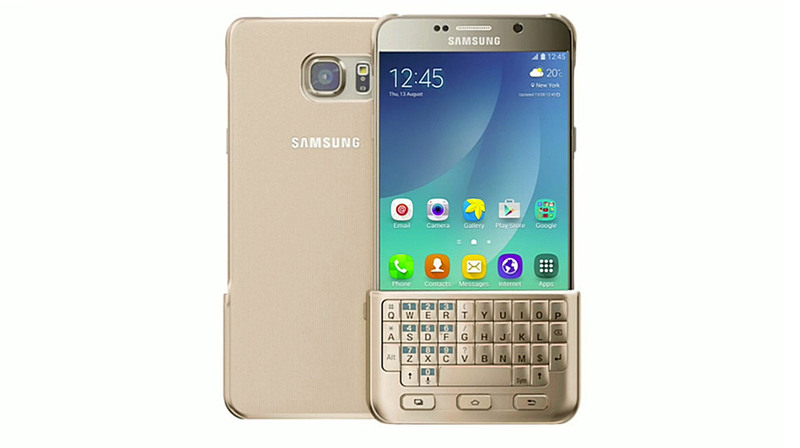 From all indications, at least the Note 5 is going to be more of a refinement (at least, in terms of hardware) of the Note 4 than a revolution. 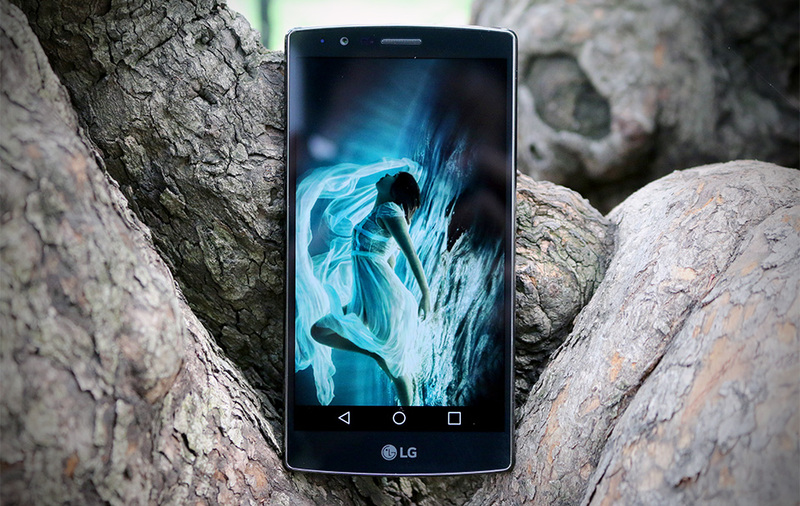 You're still looking at a 5.7-inch quad HD display, a 16-megapixel rear camera and 32GB of built-in storage. 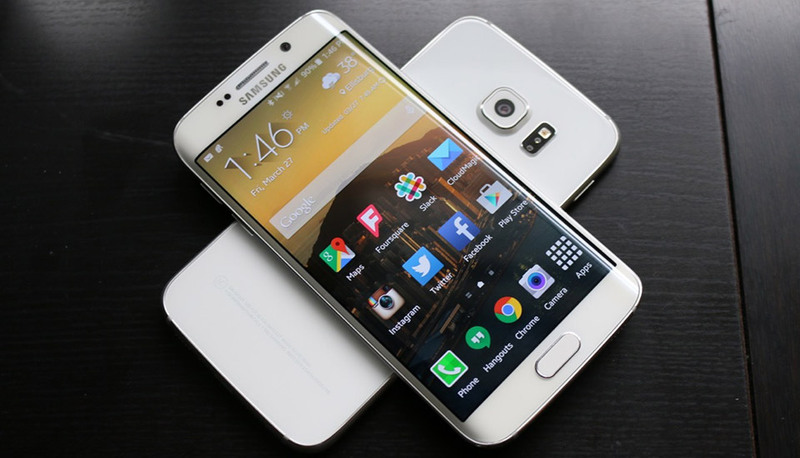 The biggest changes are the Galaxy S6's octa-core processor, a bump to 4GB of RAM, a 5-megapixel front cam... and, unfortunately for some, the removal of the microSD card slot. These are dark days for Sony's smartphone business. The division saw sales drop 16.3 percent over the past year, and is losing money faster than PlayStation is making it. 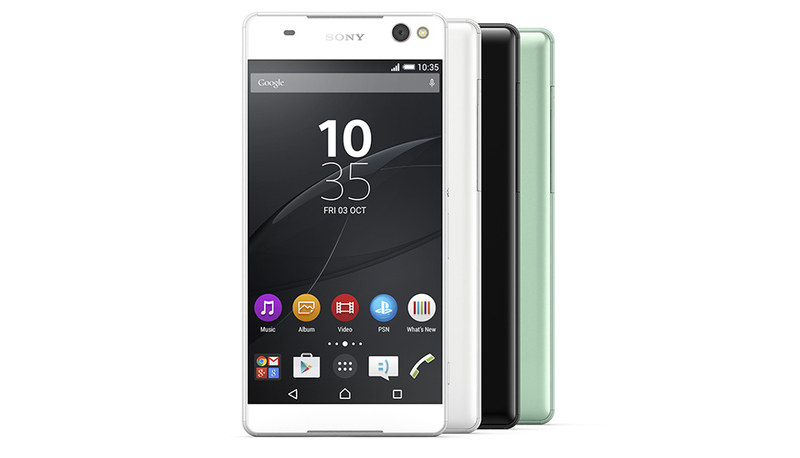 The answer to this problem, according to Sony, is to release two new mid range smartphones to this month, the Xperia C5 Ultra and the Xperia M5. Both focus heavily on imaging, with the C5 Ultra offering two 13-megapixel Exmor RS cameras (one on the front, one on the back) that will hopefully capture some impressive shots. The front-facing camera has a 22m wide-angle lens for all your #welfie needs, and even a front-facing flash. Cameras aside, the C5 Ultra (pictured above) has a 1.7GHz octa-core processor, a 6-inch 1080p display, and a 2,930mAh battery that Sony claims is good for two days use. Unlocking a door with your smartphone feels like the future, but you still have to fish something out of your pocket to do it. 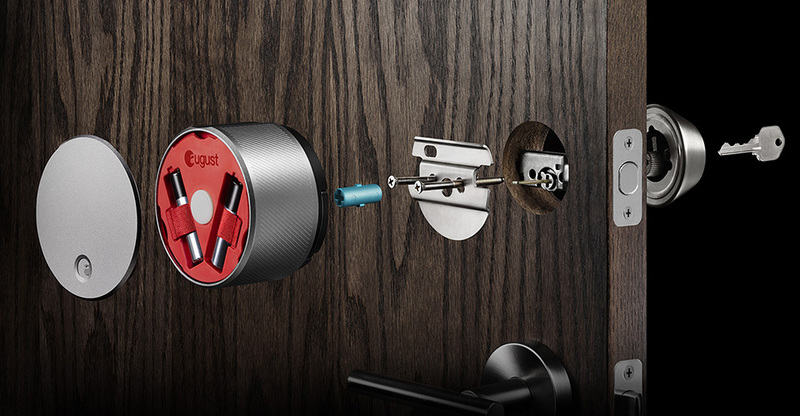 If you happen to own one of the Yves Behar designed August smart locks, however, you can open it with something on your wrist -- an Apple Watch. 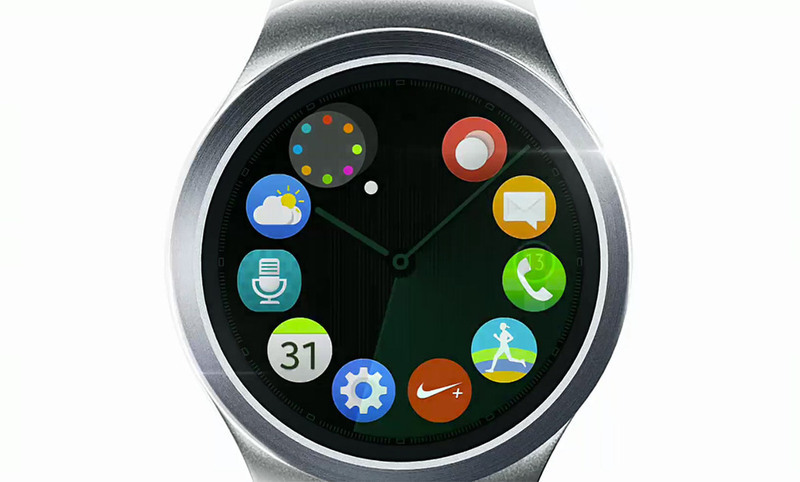 You can now lock and unlock the device "with just a swipe and a tap" on a Watch, according to August. In addition, you can view a log of who has come and gone, and get a notification when someone locks or unlocks your door. Apple is testing a service that will let Siri take your calls, record them and transcribe them to text, according to Business Insider. The company is reportedly referring to it as iCloud Voicemail, and it's similar to the existingvisual voicemail service. However, instead of playing a pre-recorded message to your caller when you can't pick up, Siri will take over the chore. It can then let certain contacts know where you are and why you can't take the call, provided you give permission. 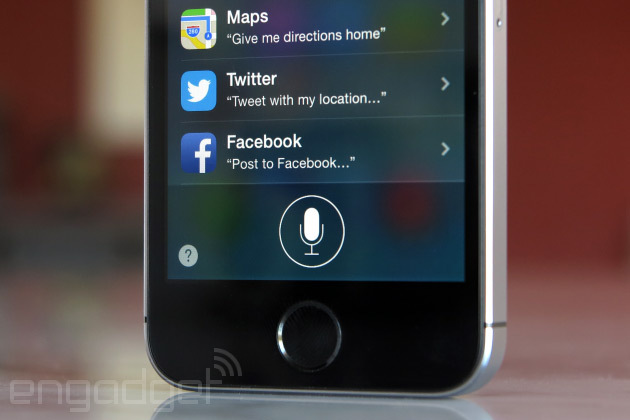 The voice message will then be shunted over to Apple's servers and transcribed into text. 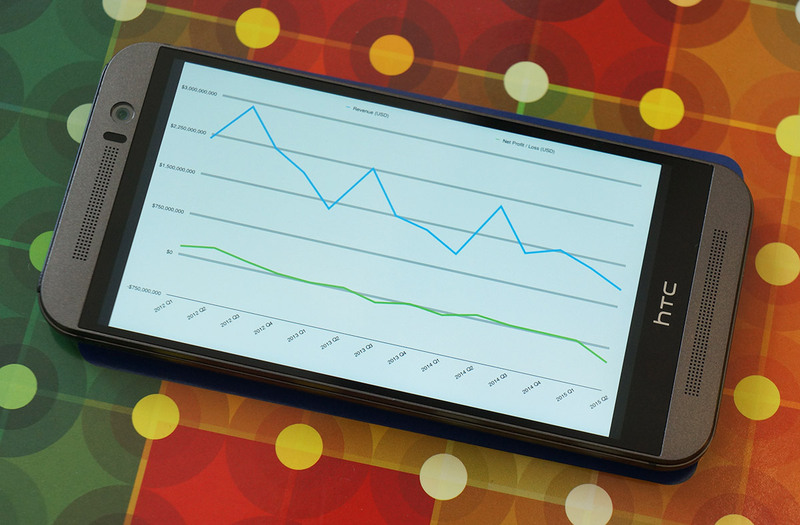 In case you haven't heard, Windows 10 is here, and the version for phones will arrive soon. To help you prepare, Microsoft posted the initial list of Lumia handsets that'll be privy to the free upgrade later this year. The collection of mobile devices includes Lumia 430, Lumia 535, Lumia 640 XL, Lumia 735, Lumia 830, Lumia 930 and others for 10 total. This means that if you own one of group, or have been thinking about picking one up, you'll be able to grab the new software when it's released. Of course, Windows 10 Mobile will deliver those universal apps, a retooled Action Center and Microsoft's new Edge browser. For the full list of phones that will be included in the initial update, jump down past the break. Bummed because your daily driver didn't make the cut? Don't fret: this is the first set and there could be more included later. It looks like Apple's time at the top of China's smartphone heap was short-lived. 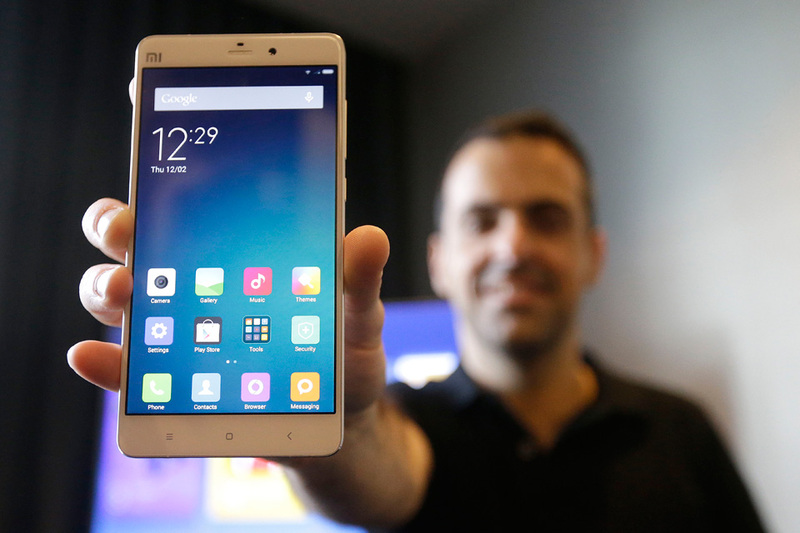 Researchers at Canalys estimate that local brand Xiaomi has once againbecome the country's smartphone market share leader, snagging 15.9 percent of shipments during the second quarter of the year. In fact, Apple is down to third place -- one of Xiaomi's fastest-growing rivals, Huawei, claimed the runner-up spot with 15.7 percent. 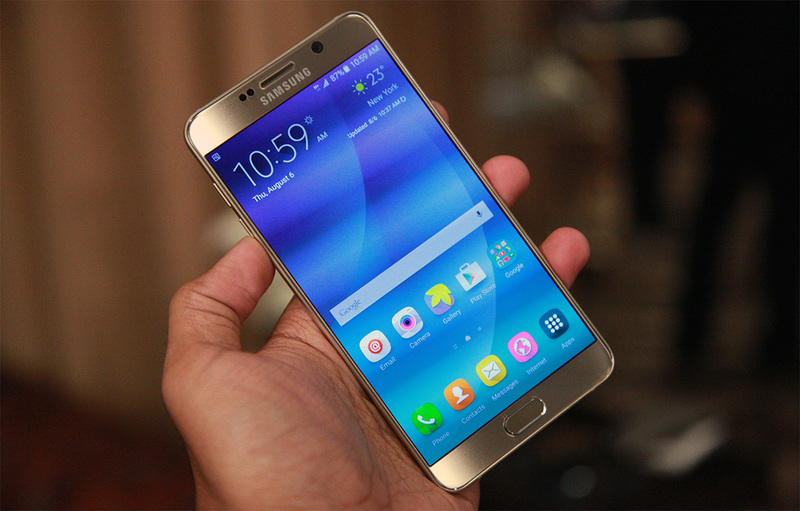 Samsung and Vivo rounded out the top five. 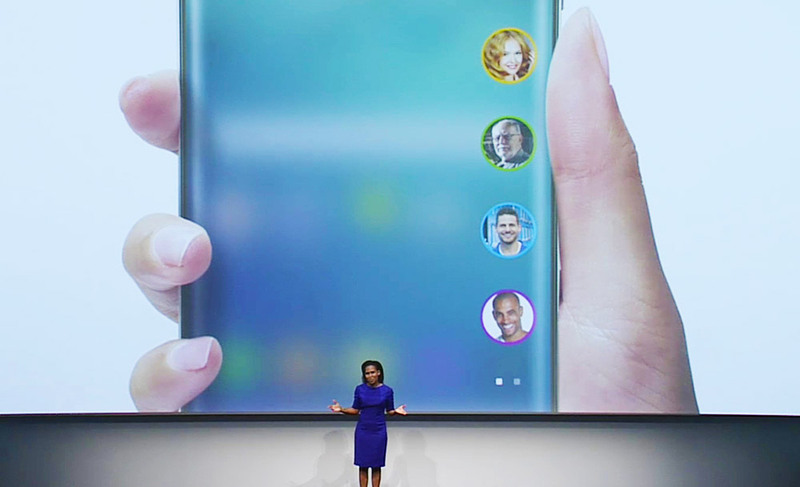 Samsung's earlier prediction for the second quarter of 2015 was spot on: the company has failed to hit its goals when it comes to the sales of its flagship devices. Its operating profits fell four percent to 6.9 trillion won ($5.9 billion), and the mobile division's, in particular, slid to 2.76 trillion won ($2.4 billion) from 4.42 trillion won ($3.8 billion) from the same quarter last year. While those profit numbers are still three percent higher than the last, it's going to be tough to play catch up this second half of 2015, as Apple's slated to reveal its new iPhones -- its main rival in the world of high-end smartphones. In order to combat the expected sales drop, Samsung is "adjusting" (read: dropping) the prices of both the Galaxy S6 and the S6 Edge. It's already planning to introduce new premium smartphones: the company has already teased an event for August 13th, where it's likely to introduce a new Galaxy Note and a larger S6 Edge.